Tyco Retail Solutions recognizes the importance of delivering loss prevention and store performance solutions to help retailers across the globe make the best decisions for their businesses. 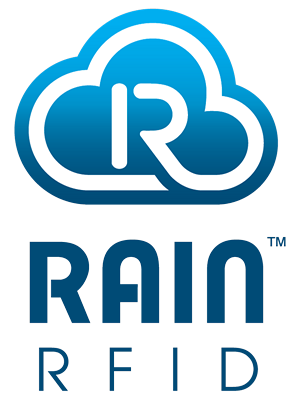 We partner with technology and solution providers worldwide to offer you innovative solutions that empower greater efficiency and productivity. Strategic Alliances & Technology Partners — Tyco Retail Solutions collaborates with a select set of strategic alliances to develop and deliver innovative solutions, products and services for retailers of all sizes. 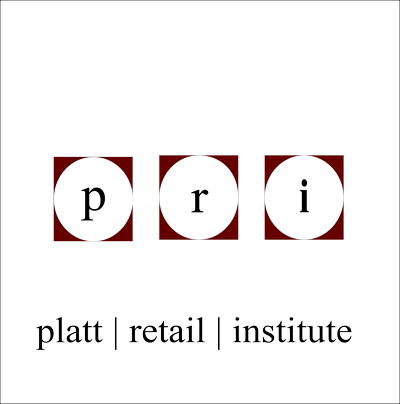 Industry & Academic Partners — Tyco Retail Solutions is dedicating to investing in research, product development, thought leadership in loss prevention and retail technology space to be able to provide innovative solutions and advancements the retail industry. GlobalPartnerEdge Channel Program — Designed to be simple, scalable and profitable, GlobalPartnerEdge gives our channel partners the differentiated edge they need to help expand their business. We provide our channel partner ecosystem with a comprehensive suite of go-to-market support, tools, financial incentives and training resources. Together, we can deliver the business benefits of online and connected EAS Loss Prevention, RFID Inventory Intelligence and People Counting solutions for retailers. Tyco Retail Solutions collaborates with a select set of strategic alliances to develop and deliver innovative solutions, products and services for retailers of all sizes. 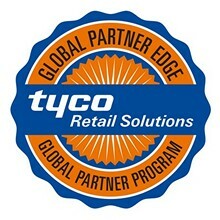 Tyco Retail Solutions is dedicating to investing in research, product development, thought leadership in loss prevention and retail technology space to be able to provide innovative solutions and advancements the retail industry. 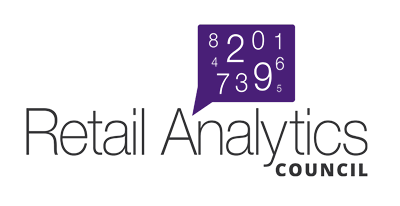 Tyco Retail Solutions is a member of the National Retail Federation (NRF). NRF help’s service providers connect with retailers through publications, events and other strategic branding opportunities. For more information, visit NRF. 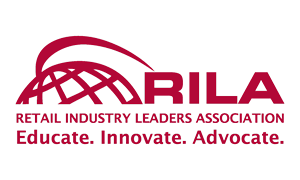 As the trade association that represents the largest and most successful retailers in the U.S., RILA can provide a substantive perspective on the many issues facing the industry today. Our experts are well versed in both industry operations and public policy and the important link between the two. RILA is a key voice in many of today's most critical issues. 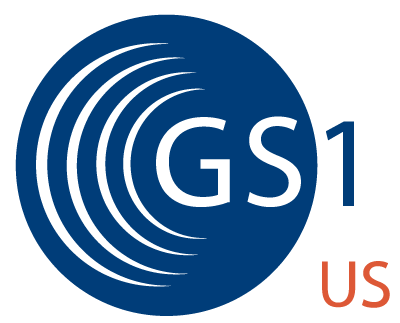 Members employ millions of Americans, operate more than 100,000 stores and distribution centers and represent more than 1.5 trillion in annual sales. visit RILA. Tyco Retail Solutions has an extensive network of channel partners and value-added resellers in 70 countries, offering local service delivery around the globe. 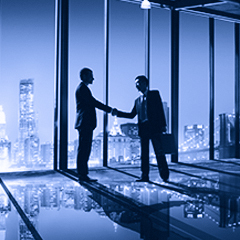 Visit our Worldwide Partners page to find the contact information for the partner near you.